For the true coffee lover there is no other drip coffee maker that could brew better coffee than the Technivorm Moccamaster. The best automatic drip coffee maker which brews the best coffee for those who care. There are numerous alternatives which are cheaper and equipped with more features such as the Bonavita or Cuisinart. 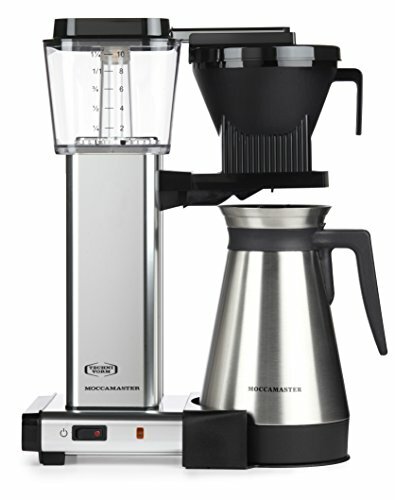 But for the true coffee lover there is no other device which could brew better coffee than the Technivorm Moccamaster. The Moccamaster comes with a five year manufacturer guarantee which comes to no surprise given the excellent quality ratings and high price tag. It’s exciting to see that in the world of automation Technivorm sticks to the traditional manufacturing method. All the coffee makers are handmade in the Nederland’s with high quality parts sourced from Europe. If someone is looking for a compact coffee maker which fits into a space age kitchen with digital displays and touch buttons then this may not be their cup of tea. 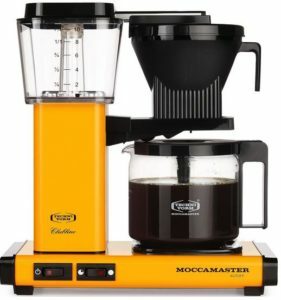 Moccamaster is a traditional coffeemaker with very little functions to fiddle with. The brewer with the thermos carafe comes only with one switch to turn the machine on and off and that’s it. However If we rather choose the model with glass jug then we have an additional switch to turn the hotplate on too. Basically these are all the electronics what we get and an optional security feature which automatically turns the machine off. The brew-basket comes with a manual adjust drip-stop which comes handy in case someone is in the hurry and doesn’t have 6 minutes to wait for the brewing process to finish. Actually there is a third half-full position between the open and close position. This allows the coffee being soaked a little bit longer in the basket before dripping into the carafe or jug. All it takes for the Moccamaster to brew 10 cups of perfect coffee is 6 minutes. It warms up in a flash. Unlike other Coffee machines the temperature stays consistent within the 196 – 205°F range thus producing the best possible coffee. The brew arm has several holes instead of just one to allow the water dripping onto the coffee more evenly. This reduces the possibility of dry patches of coffee staying in the filter. Moccamaster comes with a stainless steel filter. It’s good for the environment and good for those who don’t like the taste of paper in the fresh coffee. Not to mention that a paper filter soaks up most of the oils the freshly ground coffee beans has reducing the aroma of our precious coffee. 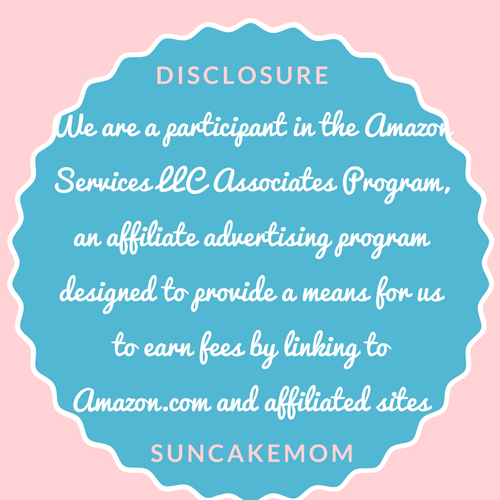 Kindly review the user manual and application guide under product details for set up and user guidance. Happy to hear you’ve found it interesting! How do you know which model to purchase? Isee many models on Williams Sonoma – how do we know we’re getting the top quality moccamaster? All Moccamasters are top quality. What makes one different from the other are the specific features. Like the KGB 741 comes with a glass carafe (jug) with a hotplate that keeps the coffee warm. While the KGBT offers no hotplate but a thermos. If these are too big there are the new cup-one varieties to choose from too. It all comes down to personal needs and preferences but all of them are top notch devices.